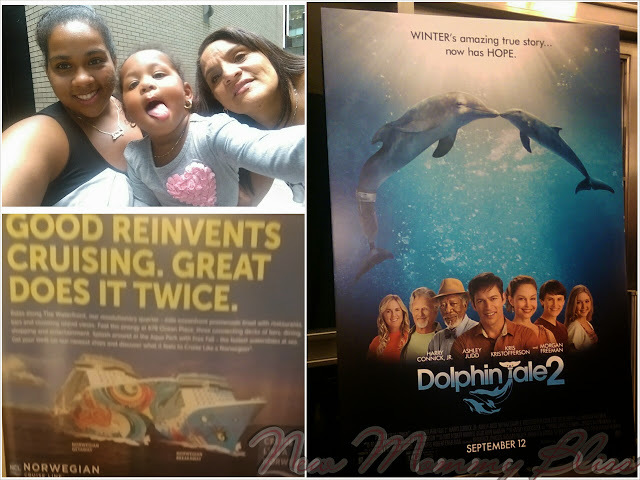 Thanks to an advanced screening with #TheMoms a few weeks back in which My mother, daughter & I were able to enjoy this beautiful sequel to the 1st Dolphin Tale Movie. The sequel follows Winter, a dolphin (star of the first film) who has no fin and was given a prosthetic one to enable her to swim again, after her rescue and rehabilitation. While the movie is family friendly it does touch on subjects like death of animals and a bit of sadness. My daughter is too young to understand any of it and was asleep for a bit of the movie, but if you have young children be prepared to have many many answers to their hundreds of questions. For many parts of the movie, my heart melted and tears did flow out of my eyes so please bring tissues! Dolphin Tale 2 includes the cast of the original film including Harry Connick, Jr., Ashley Judd, Morgan Freeman and the dolphin, Winter. 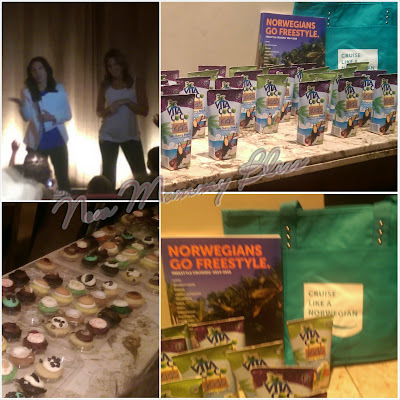 The movie is still in theaters so be sure to check it out! This sounds like a movie my husband and I would enjoy together. Our little ones are too young for some of the topics. Thank you for the review!